As all EU Institutions are celebrating their Christmas and New Year's break, there won't be regular IEU Monitorings, from 21 December 2018 until 6 January 2019. Our regular monitoring will resume on 7 January 2019. We will switch to an alert mode, though, allowing us to inform you about important changes. The English and German news coverage of dpa Insight EU, produced by Deutsche Presse-Agentur, continues, of course, as does our co-operation with dpa Agenda, a forward planning tool, and platform. We would like to use this opportunity to thank you for following us on www.IEU-Monitoring.com. 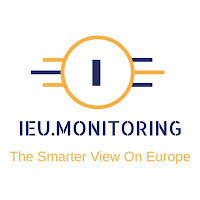 We are looking forward to welcoming you also as permanent readers of our full IEU monitoring coverage, in 2019. 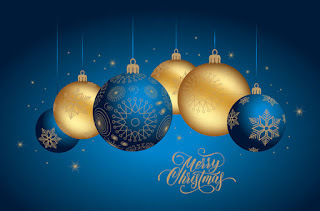 Merry Christmas and a Happy, Blessed and Peaceful New Year.